CN Blue are scheduled to release behind-the-scenes photos from the music video on 17th, and they’ll drop their full album on the 21st. This entry was posted on March 14, 2011 by redtofu. 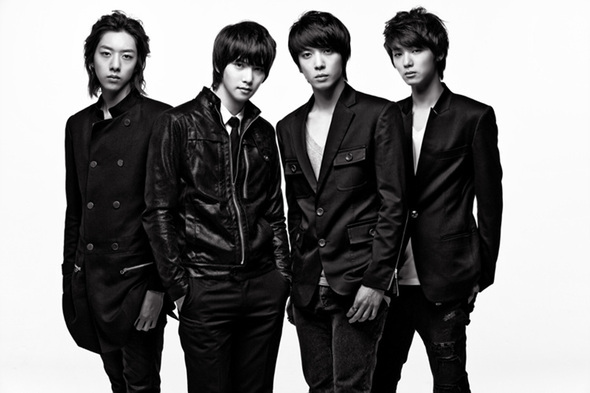 It was filed under Band, Comeback, teaser, Videos and was tagged with CN Blue.